Robust. Reliable. 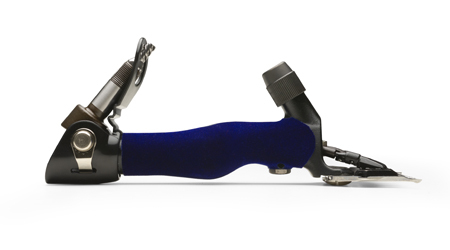 Ready For Anything. 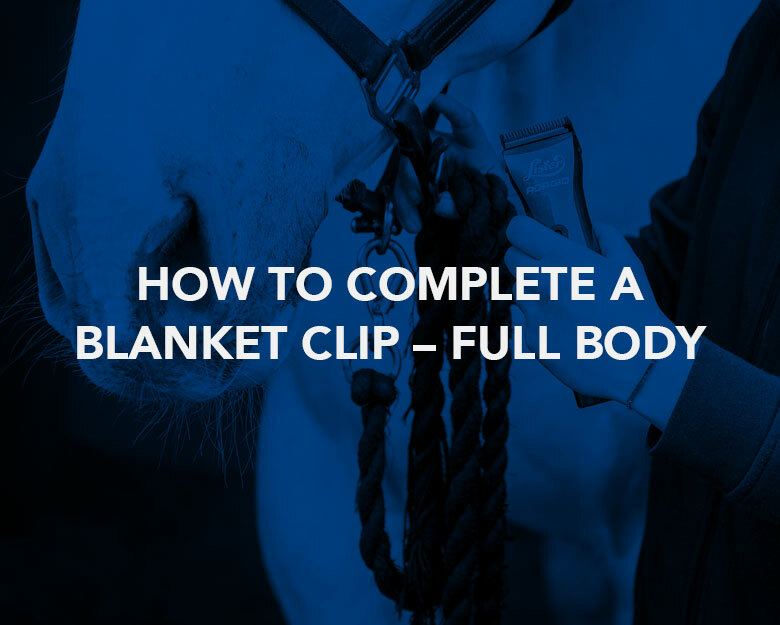 In partnership with Hartpury College, we demonstrate how to get the perfect line on a blanket clip across the full body. 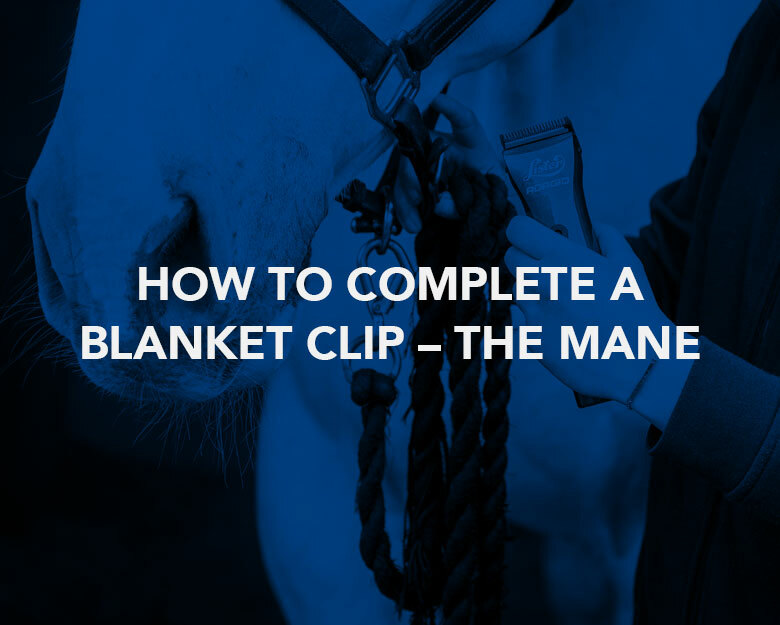 When completing a blanket clip, it's important to ensure you don't clip into the mane. 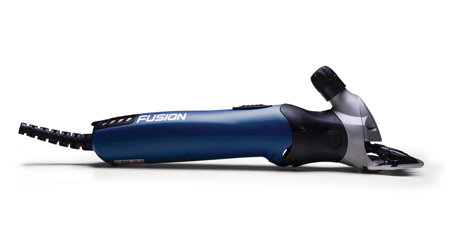 In this video, we show you how to achieve the perfect line. 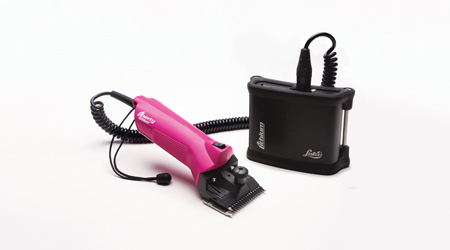 Blanket clips provide warmth over the back but allows efficient cooling during and after exercise. 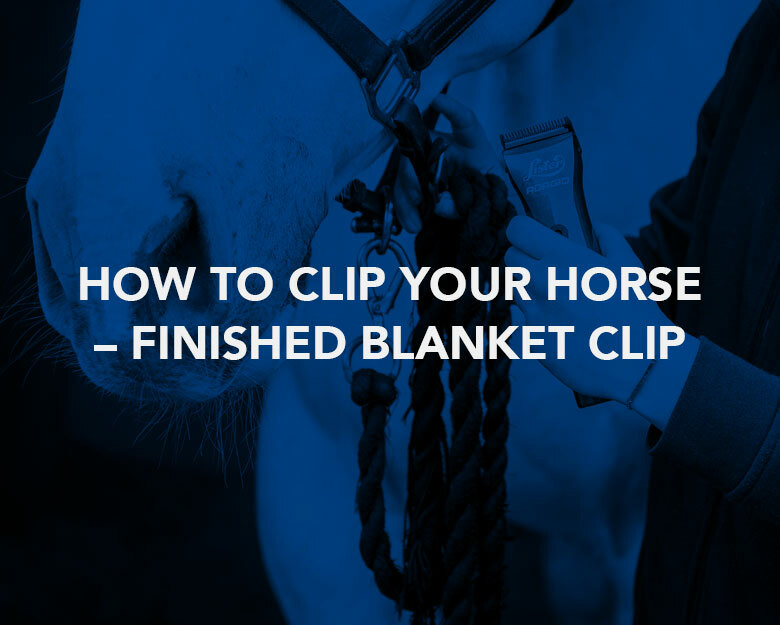 We show you how to prepare for a blanket clip. 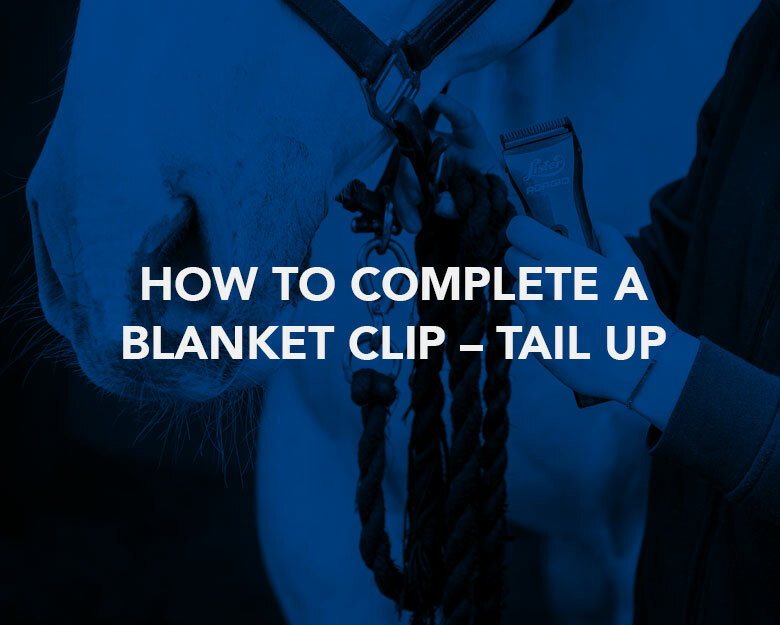 In this tutorial video, we team up with Hartpury College to show you what a finished blanket clip should look like. 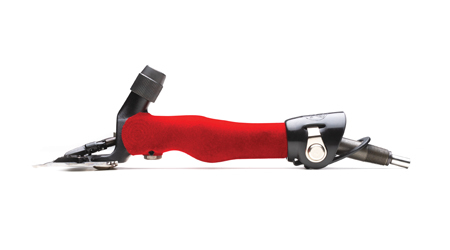 A trace clip is best suited for horses that undertake light or medium work. 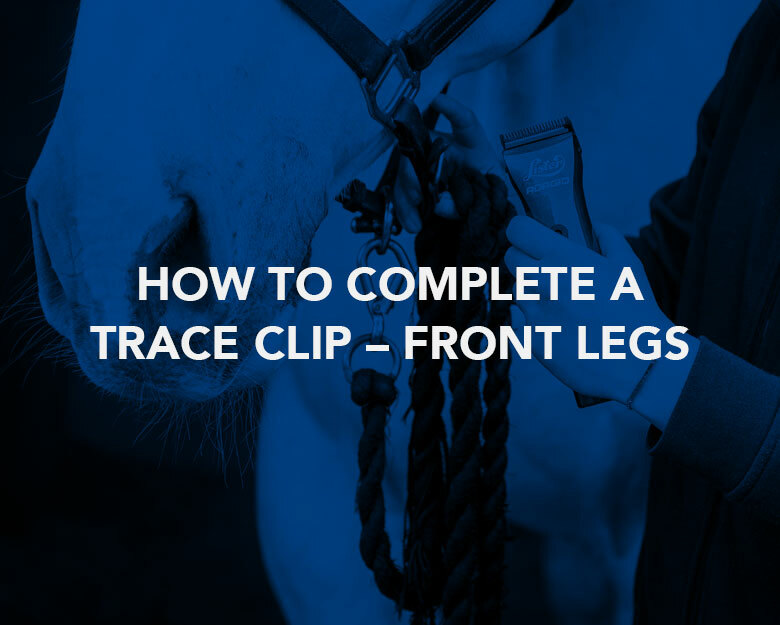 We demonstrate how to complete a trace clip on the front legs. 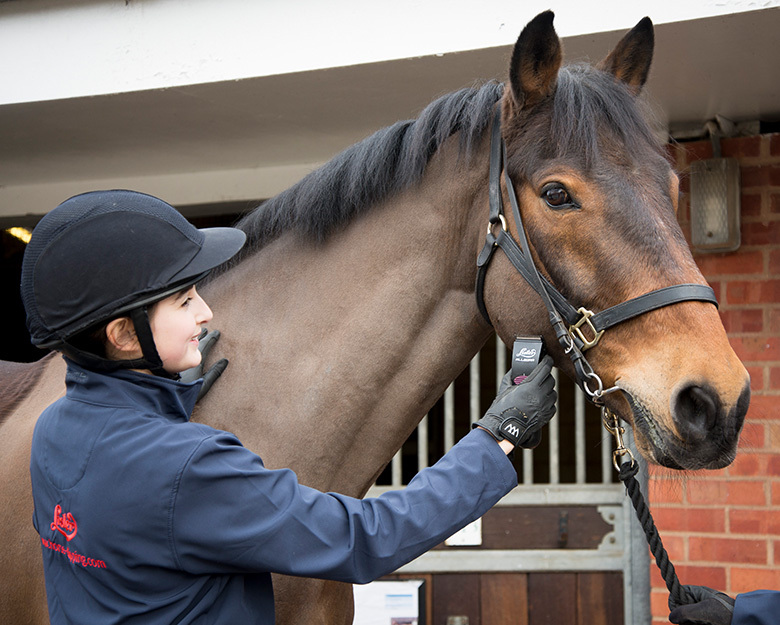 A trace clip is best suited for horses that undertake light or medium work. 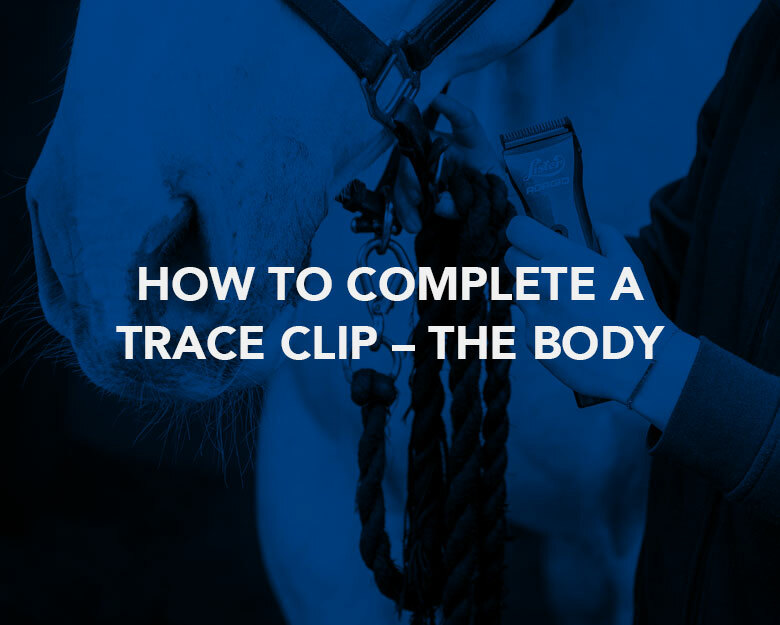 We show you how to complete a trace clip on your horse's body. 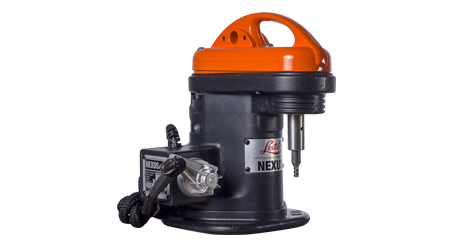 We are thrilled to announce that Lister Shearing is an official sponsor of the World Sheep Shearing and Wool Handling Championship in France, 2019. 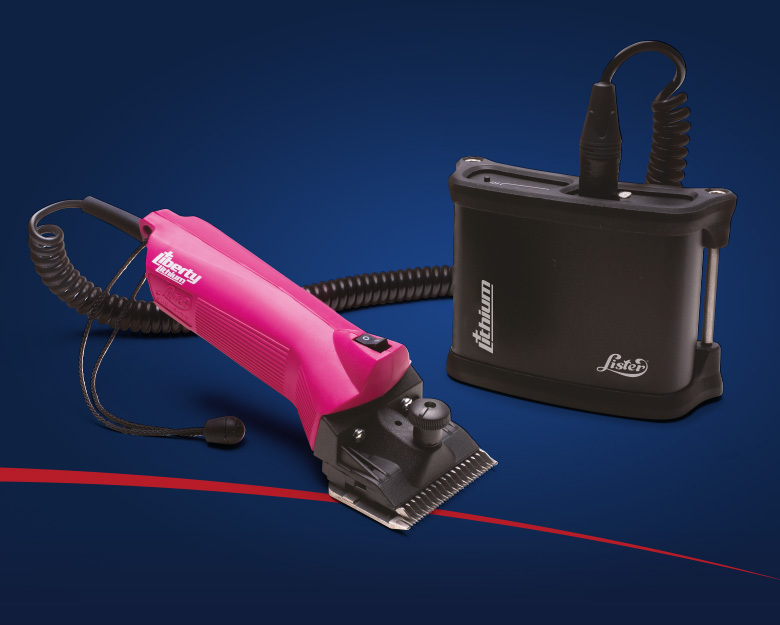 Lister is excited to announce a new addition to its extensive range of equine clippers, the new Liberty Lithium.